An "anti-vax" Texas nurse has been fired from a hospital after she posted the horrific details of a toddler's measles infection Friday night in an anti-vax Facebook group. A concerned parent took screenshots and reported the nurse's post the hospital's Facebook page, according to ABC News, citing hospital officials. Her firing comes one day after the Texas Children's Hospital announced it was investigating the incident. "We were made aware that one of our nurses posted protected health information regarding a patient on social media," the hospital said in a Tuesday night statement. "We take these matters very seriously as the privacy and well-being of our patients is always a top priority. After an internal investigation, this individual is no longer with the organization." "I think it’s easy for us nonvaxxers to make assumptions but most of us have never and will never see one of theses diseases... for the first time in my career I saw Measles this week. Actually most of my coworkers and the ER docs saw measles for the first time as well. And honestly, it was rough. The kid was super sick. Sick enough to be admitted to the ICU and he looked miserable...By no means have I changed my vax stance, and I never will. But I just wanted to share my experience and how much worse it was than I expected." 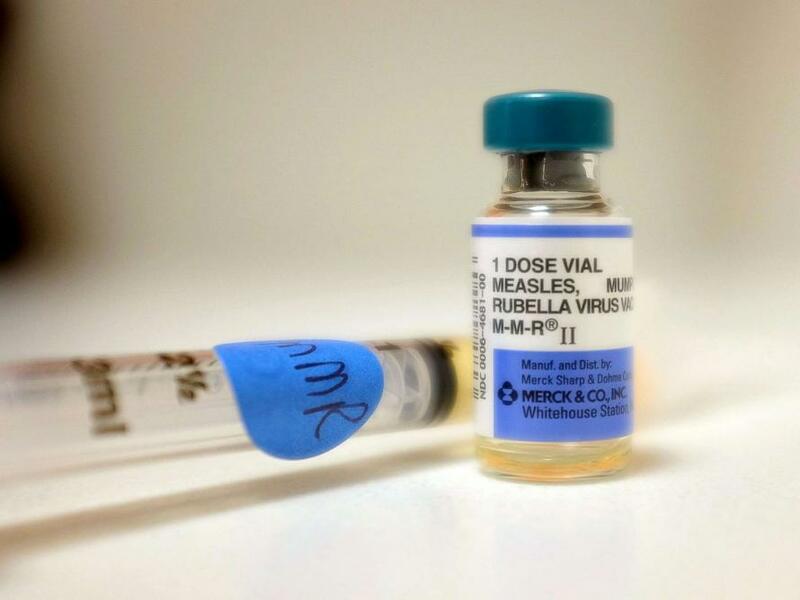 "A patient treated at Texas Children's Hospital West Campus tested positive for measles. 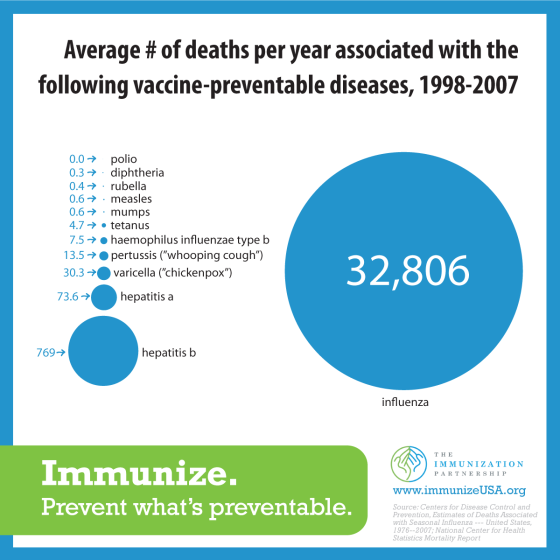 This is a highly-contagious, vaccine-preventable infection. We know vaccination is the best protection against measles. We work closely with public health entities to continuously monitor highly-contagious diseases in our local, national and international communities. Our Infection Control and Prevention team immediately identified other children who may have come in contact with this patient to assess their risk and provide clinical recommendations. We have contacted all of those families. We are also aware that one of our nurses posted information on social media and we take these matters very seriously. A thorough investigation is underway. Texas Children's Hospital's highest priority is the health and safety of those we serve. We will continue to keep our patients, their families, our staff and the community at-large informed to the fullest extent possible, while also respecting the privacy rights of our patients." "If you don't believe in vaccines, you probably shouldn't go into pediatrics and you would be warned of that, that this is the standard and if you don't believe in the standard, you should probably go into another practice," said professor Rebecca Lunstroth of the University of Texas. 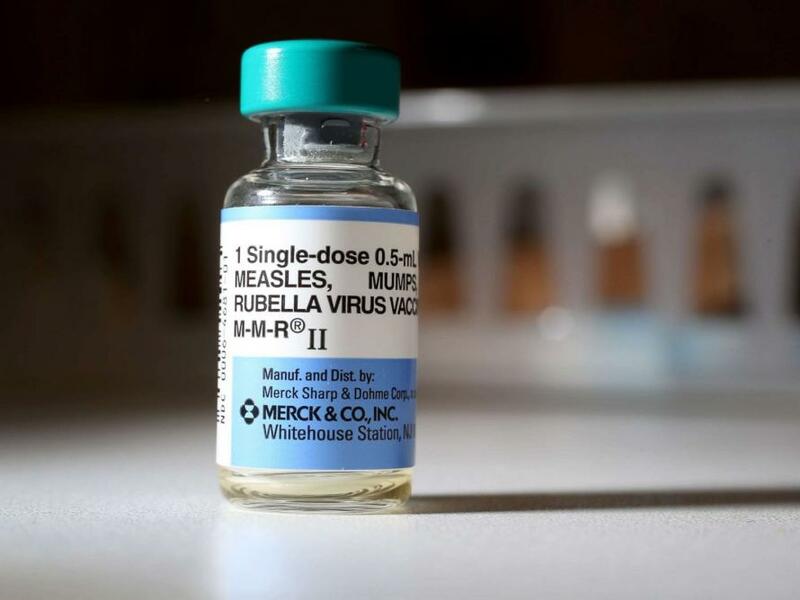 Texas experienced just one measles case in 2016, however in 2018 seven people contracted the disease. The toddler at Children's Hospital would make eight. Concerned parents making the choice to vaccinate their children must weigh the benefits of protection from both deadly and typically non-fatal diseases, against research pointing to adverse reactions in some patients - usually from metallic adjuvants which enhance the body's immune response to the vaccine. A 2009 study from the University of British Columbia which injected mice with a human-equivalent dose of aluminum oxide found in some vaccines, observed that: "The multiple aluminum hydroxide injections of experiment 2 showed profound effects on motor and other behaviours as shown in Figs. 4 and 5. 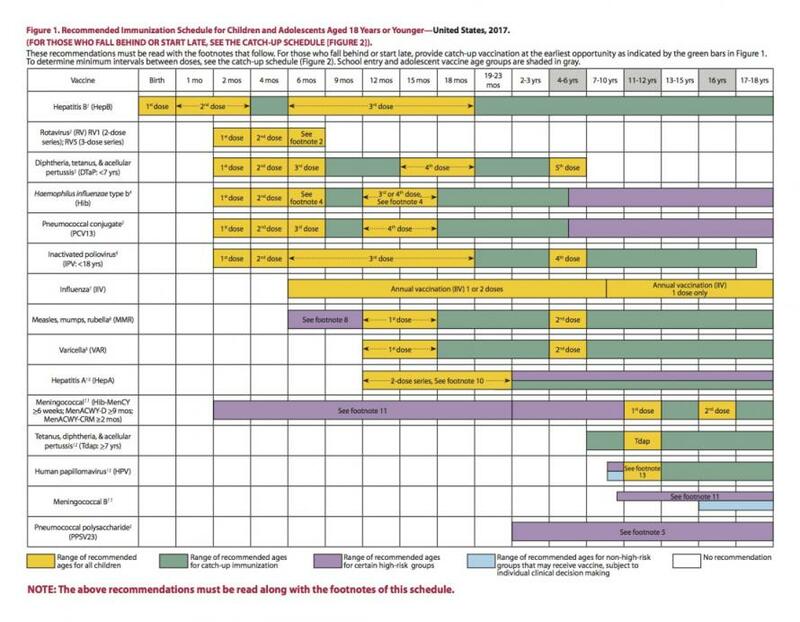 Multiple aluminum injections produced significant behavioural outcomes including changes in locomotive behaviour, (Fig. 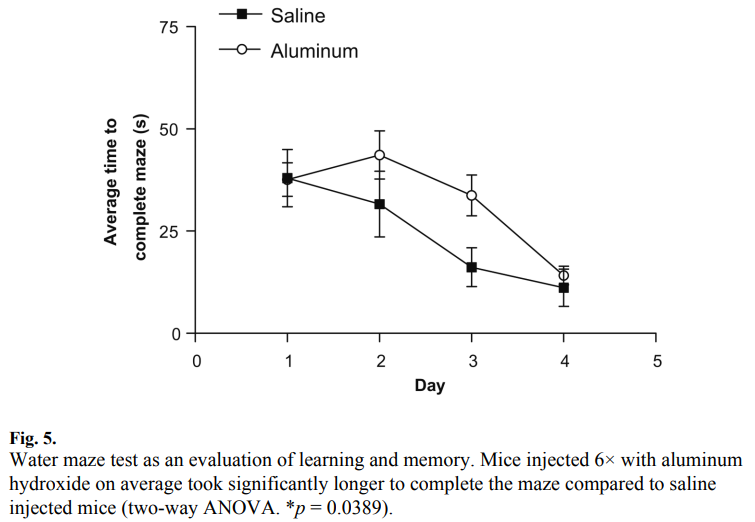 4) and induced memory deficits on water maze tasks (Fig. 5)." As such, many parents have requested that vaccinations be offered "a la carte" so that their children can be vaccinated against deadly diseases, while skipping largely-survivable "childhood inconveniences." Regardless of one's stance on vaccines, it's clearly inadvisable for medical professionals to openly oppose them.